This workshop aims to bridge the gap between science communications and science journalism. It seeks to help people working in research, government and the media to learn from each other, amid a global culture where ‘dumbing down’ is becoming the norm. ‘Reach & Turn’, the workshop title, refers to reaching out, turning heads, and shifting mindsets – the core of communications. It is part of a series of science reporting courses delivered worldwide by UNU, and the first of its kind in Africa. This series was inspired by a request from the Head of Education at the African Union Commission, Dr. Beatrice Njenga – a request made at a ‘DEIP’ innovation workshop in Nairobi, Kenya, in October 2014. 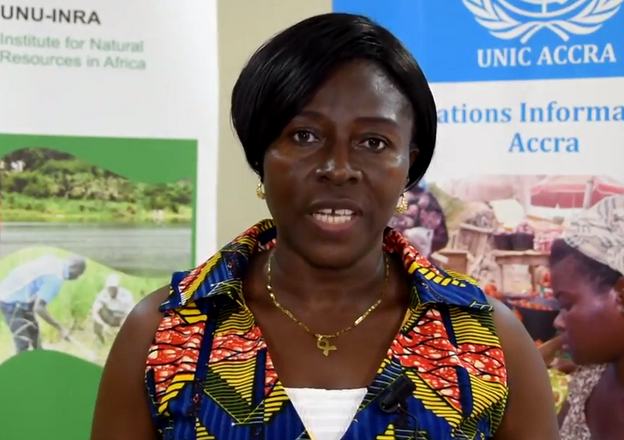 This particular event in Ghana was made possible by the combined expertise of UNU-MERIT and UNU-INRA, alongside local partners in Accra, the capital of Ghana. A follow-up event is planned for 2018 for participants from across Africa.